On Sunday May 13th Sporting Life is holding its annual 10K run to raise money for Camp Oochigeas. The run starts in our 305 Roehampton and Hampton House neighbourhood at Yonge and Roselawn and then travels right down Yonge St. 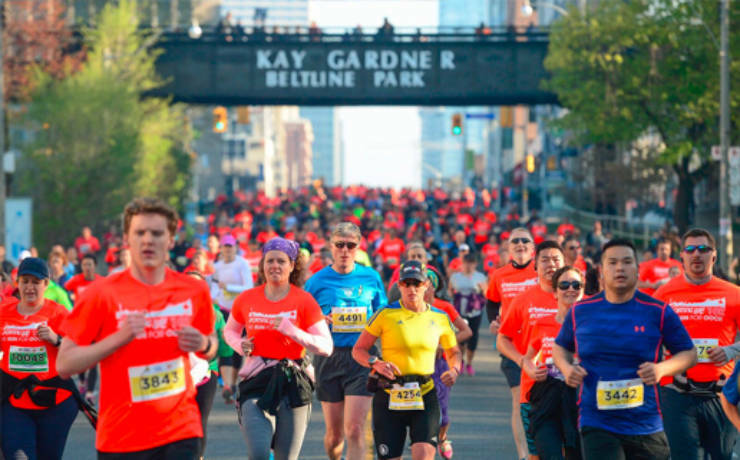 The route is Canada’s easiest 10k course and the fastest anywhere. Since 2000, Sporting Life’s 10K run has raised over $17 million and sent thousands of kids to Camp Ooch. At Camp Ooch children with and affected by cancer get the opportunity to have fun, make friendships and most importantly, just be kids. Check out the Sporting Life 10k website for more information including how to register, donating and road closures.